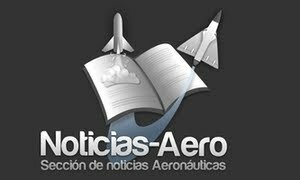 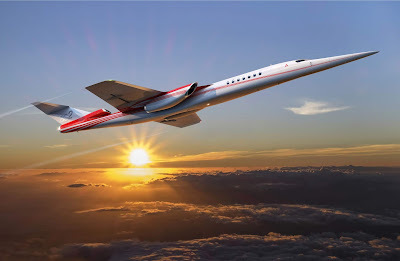 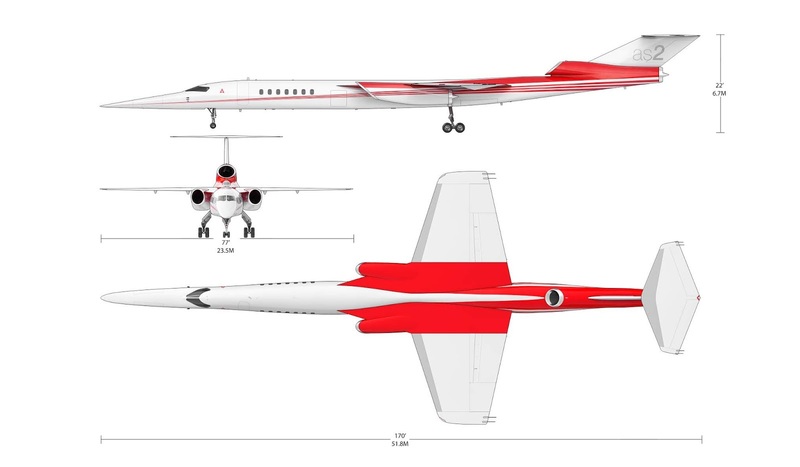 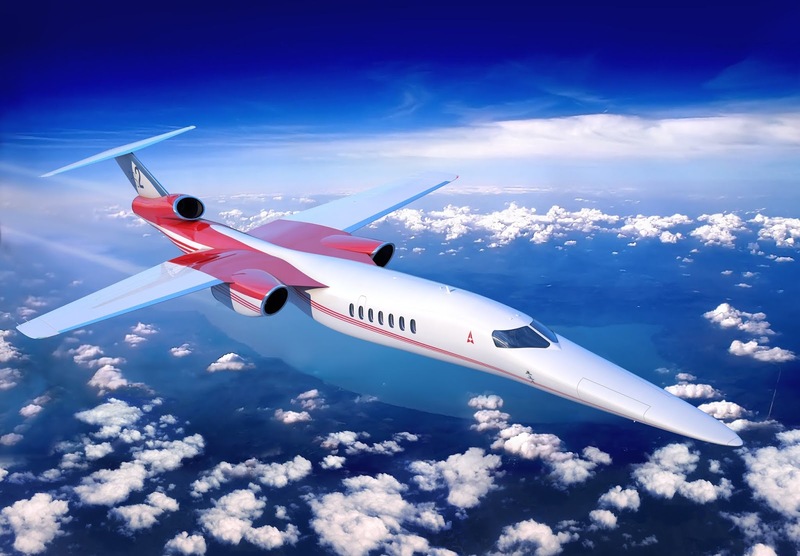 CHICAGO, Feb. 5, 2019 /PRNewswire/ -- Boeing [NYSE: BA] today announced a partnership with Aerion, a Reno, Nev.-based company pioneering next-generation supersonic aircraft. As part of the agreement, Boeing made a significant investment in Aerion to accelerate technology development and aircraft design, and unlock supersonic air travel for new markets. 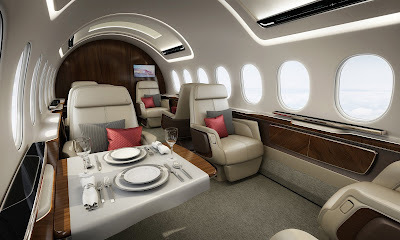 Terms of the deal were not disclosed.